The Blastrac 1-5HH is a versatile hand tool shot blaster that is perfect to work on small or hardly accessible areas. It's a small and compact shot blaster but still very efficient. 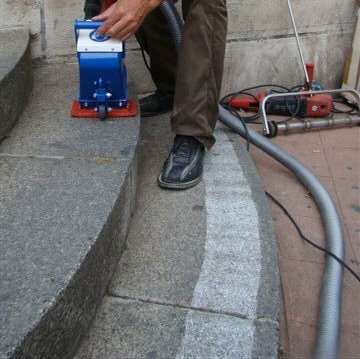 The 1-5HH hand held shot blasting machine is ideal for processing both concrete and steel surfaces. 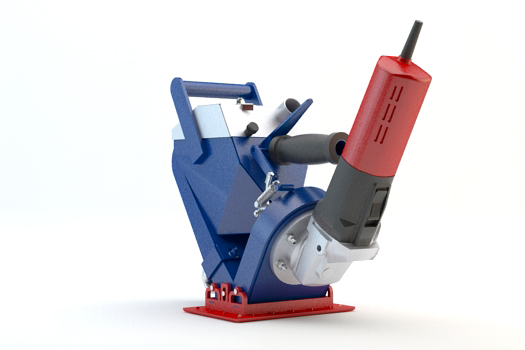 This hand held tool can be used with the range of Blastrac steel shot and steel grit and is almost dust free when connected to the appropriate Blastrac dust collection system.